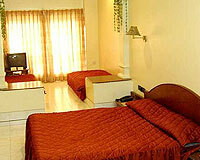 Hotel Lake View offers beautiful spectacle of Venna Lake. 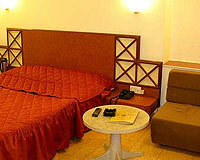 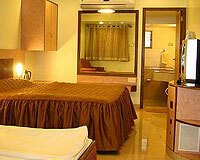 Hotel Lake View is nested in a very eye-catching environment just a stone throw distance form the Venna Lake. 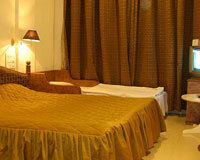 The hotel's surrounding is well maintained by horticulture experts with variety of flora which make the environment very captivating and romantic. 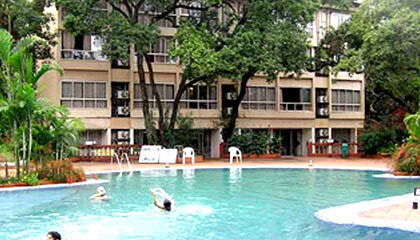 The hotel's proximity to the lake adds to the scenic beauty of the location. 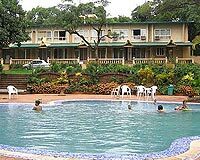 Hotel Lake View is the perfect destination for holiday, honey moon, family retreat and for those who seek quite moment with nature. 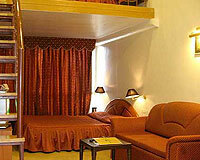 The Lake View hotel has 50 well-appointed guest rooms categorized into Single Rooms, Double Rooms, Deluxe Rooms and Suites. 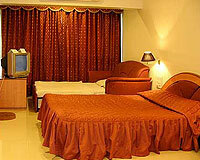 There are choices of air-conditioned and non air-conditioned rooms complete with facilities like CCTV, music channel, 24 hours running hot & cold water and direct dialing telephones.